The woman is 42 years his junior! We have learned that the well-known billionaire Elon Musk‘s dad Errol has had a baby with none other than his own stepdaughter he’s raised since she was 4! Apparently, he now has a ten-month-old son with 30-year-old Jana Bezuidenhout. When Errol married her mother, Jana was just four! It is safe to say Elon and his father have not been getting along as they have been involved in a longterm feud. Elon has called his father a ‘terrible human being’ as well as ‘evil’ before. 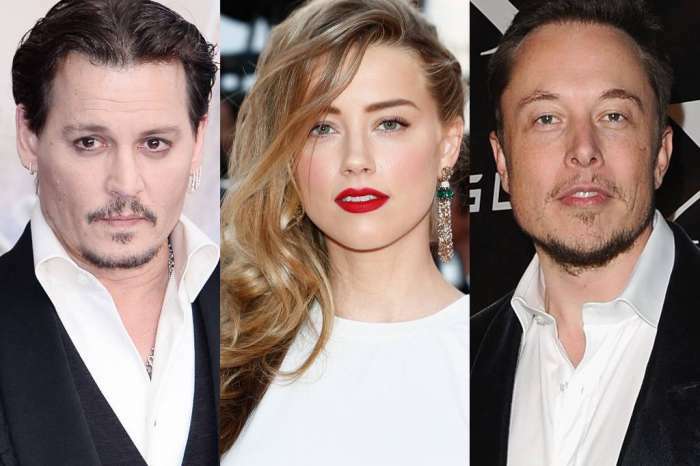 Despite the fact that the Tesla billionaire is yet to say anything about the baby news publicly this was sure to have made their feud even more explosive. In addition to that, Errol even claimed he could ‘barely remember’ Jana’s mother, Heide, even though they were married for no less than 18 years! Sources told us Elon was outraged to learn that his dad and stepsister, with whom he lived in his younger years, were not only in a relationship but expecting a baby together. ‘You have no idea about how bad. Almost every crime you can possibly think of, he’s done. Almost every evil thing you could possibly think of, he’s done … It is so terrible, you cannot believe it,’ he insisted.